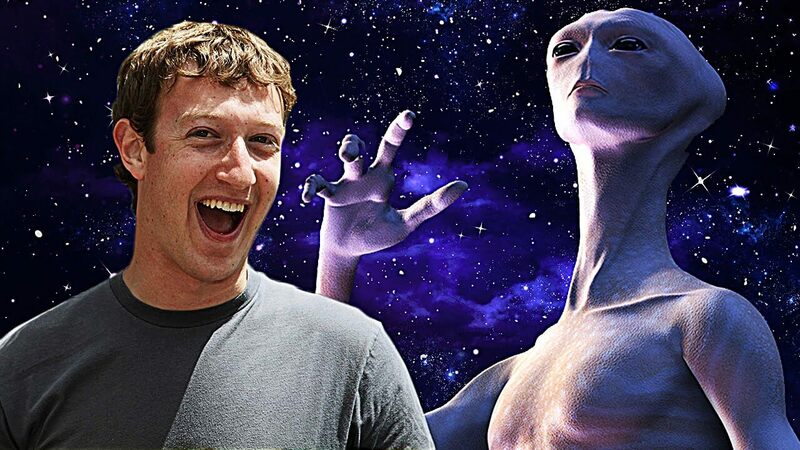 BILLIONAIRES will be needed if Nasa is to find aliens within the next 20 years, an expert has sensationally claimed. The US space agency will need help from the ultra-rich in the bid to search for extra-terrestrial life. Geoffrey Marcy, a retired professor of astronomy at University of Berkley, California, says that billionaires could help fund Nasa’s missions to Enceladus, Saturn’s icy moon where many experts predict there is microbial life, to look for ET. Prof Marcy added that with the help of the rich, aliens could be found much sooner. He continued: “The NASA missions, as currently planned, will require at least 20 years before a detection of microbial life will happen, at the earliest. “However, a brilliant team of billionaires could work with NASA to fund a spacecraft to Saturn’s moon, Enceladus. Any mission to Enceladus, one of 62 of Saturn’s moons, would be relatively simple and could help to answer questions that have dogged mankind for centuries, according to Marcy. The ex-professor says that it would require a spacecraft that is able to fly through the plumes that are released and stem from beneath Enceladus’ surface and attached with a probe that could detect microbial life. Prof Marcy: “The remarkable aspect of the search for microbes in the water spurting from geysers is that the spacecraft only needs to fly through the plume, well above the surface of Enceladus.